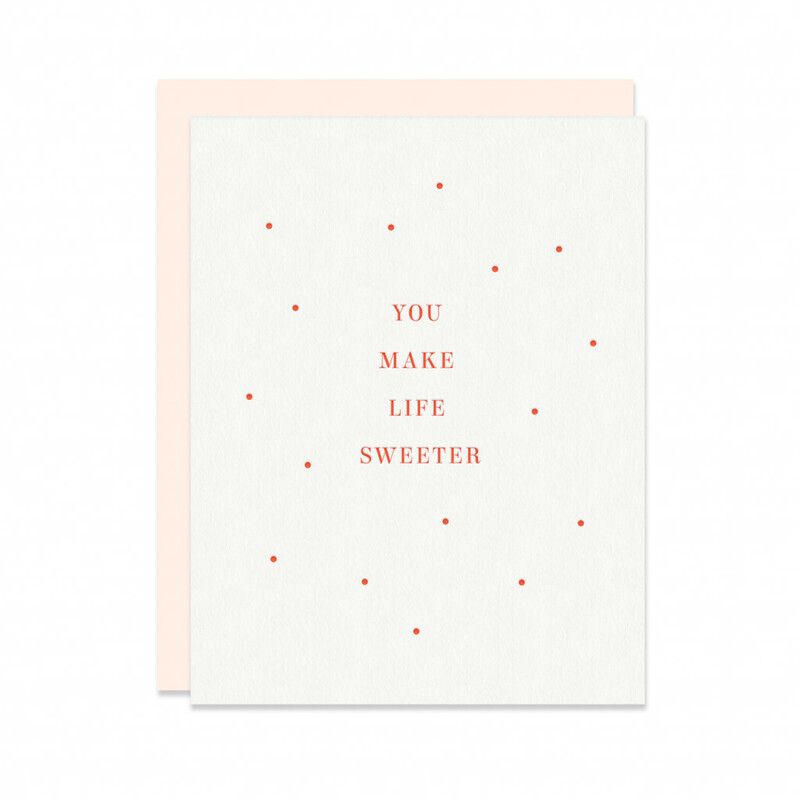 Our newest arrivals are just in time for Valentine's Day! 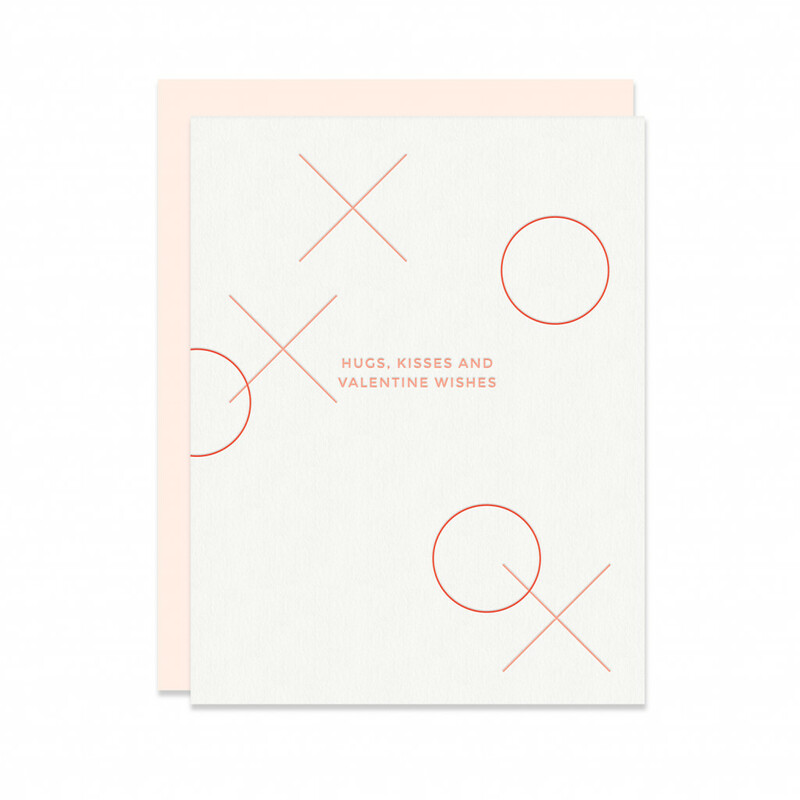 Letterpress printed in coral red and blush pink, this collection features luxurious soft white and pale blush paper and envelopes. 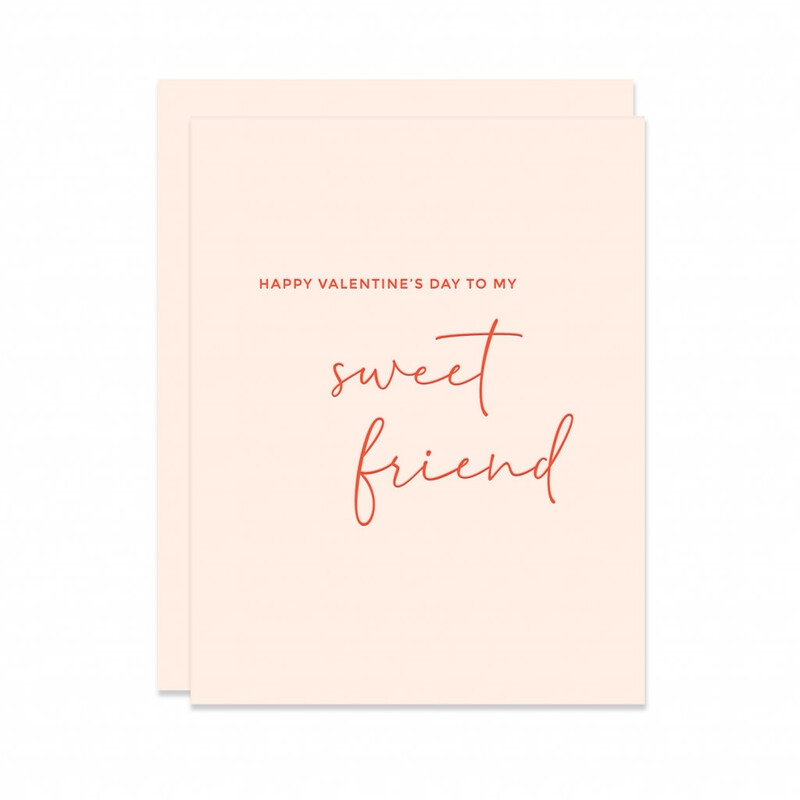 Shop our entire Valentine's Day collection here!